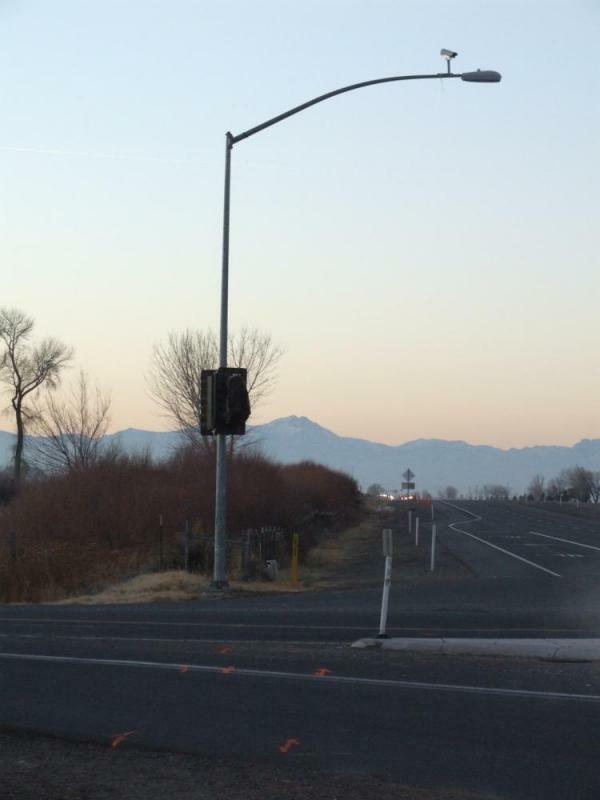 They finally started working on the Stephanie Way stoplight this week, in the middle of the Carson Valley. I know some people who commute from Minden to Carson aren’t going to be too happy about this, but it will make things a lot safer for those of us who live up Stephanie and have to make that left turn every day. I think somebody’s learned their lesson. I drove by today, and they had a backhoe out digging up the corner so they could run all the underground wires needed for the signal. And still the memorial was there, and it seemed like they were being very careful to work around it. In a way, this whole stoplight is a memorial to Bridget. It was her death that launched the grassroots effort to get the light installed, to hopefully prevent more accidents in the future. But it’s great that they’re leaving this memorial in place too. 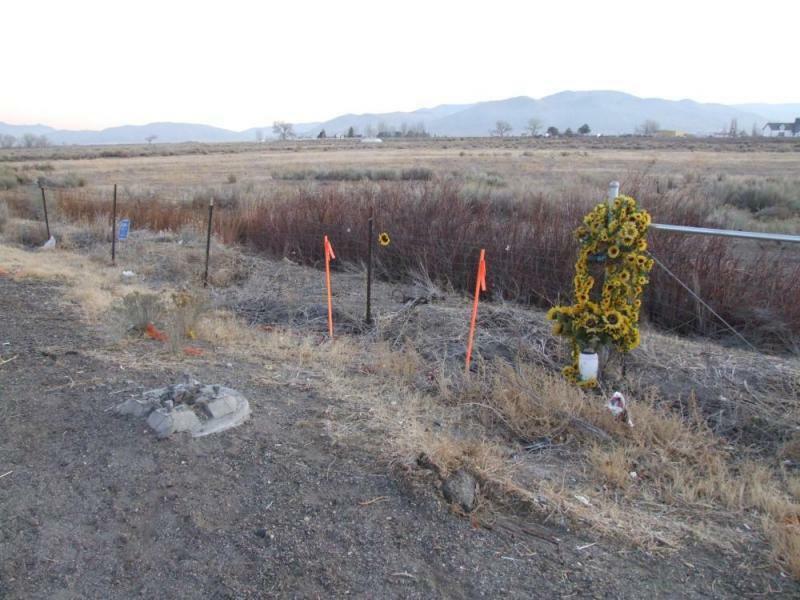 The $272,000 signal is supposed to be finished by February. Of course, this is happening during the winter, so a snowstorm could stretch that deadline out a bit. I wouldn’t be surprised.